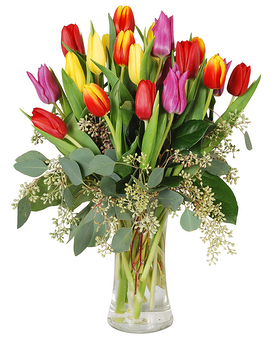 Felly's Flowers has been proudly serving Madison for over 69 years. 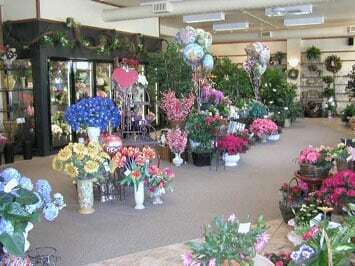 Voted Madison's Best Florist - Madison Magazine and Readers Choice - Wisconsin State Journal. 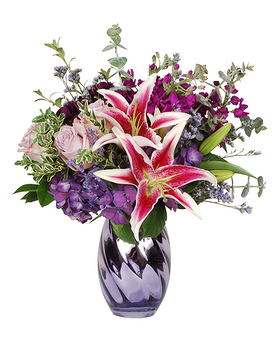 Our four flower shops offer fabulous floral designs, great selection and quick delivery. Large selection of green plants from our 35,000 sq. ft. garden center. 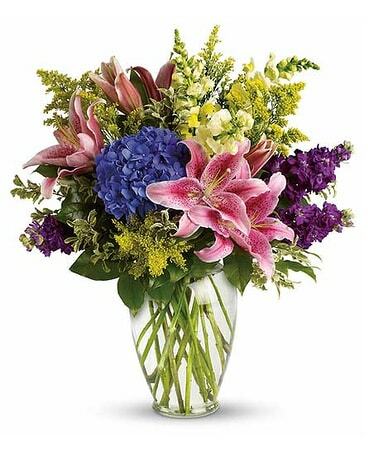 We deliver six days a week to Madison and the surrounding areas. Thanksgiving Day, Christmas Day, New Year’s Day, Independence Day and Labor Day. Our shop serves the following areas: Madison, Fitchburg, McFarland, Middleton, Monona, Verona, Cottage Grove, De Forest, Oregon, Sun Prairie, Waunakee, and Windsor. If you have any questions or need more information, please call us directly at (800) 993-7673.